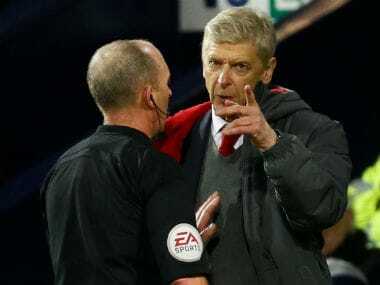 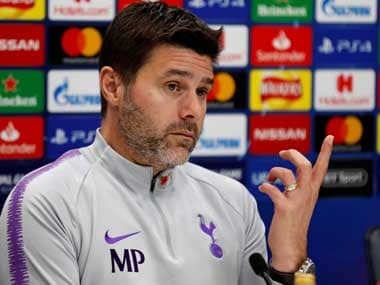 Tottenham manager Mauricio Pochettino was Wednesday handed a two-match touchline ban and fined £10,000 ($13,000) by the Football Association following an angry clash with a referee. 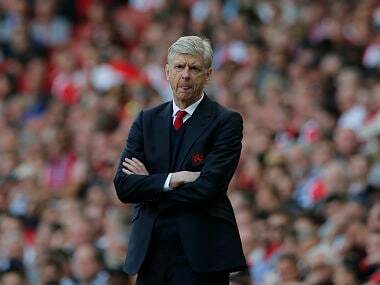 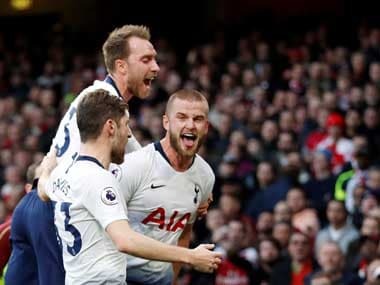 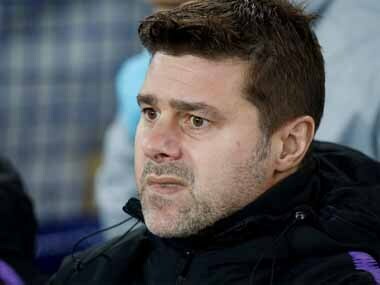 Tottenham manager Mauricio Pochettino was Monday charged with improper conduct by the Football Association following his side's defeat to Burnley. 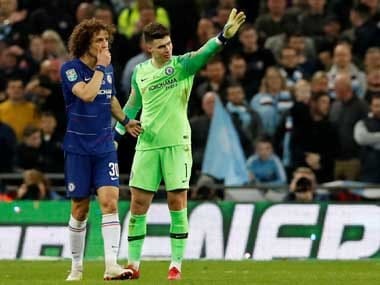 Marc Albrighton will be suspended for Leicester City’s final two matches of the Premier League season after he accepted a misconduct charge, the English Football Association (FA) said on Tuesday. 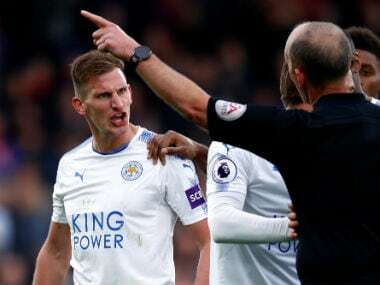 Leicester City midfielder Marc Albrighton has been charged by the Football Association (FA) for his conduct towards the referee after being sent off in last Saturday’s 5-0 Premier League defeat by Crystal Palace.